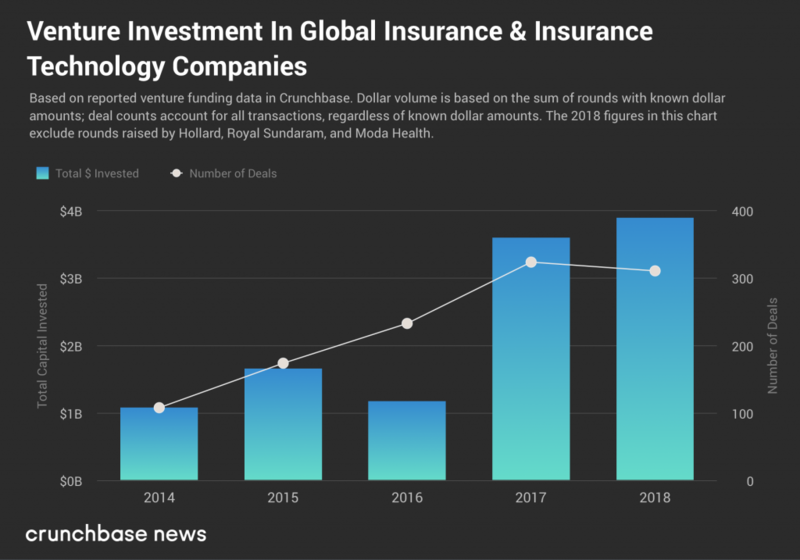 Following up on my earlier post from last October now that the dust has settled, it’s official: Insurtech remains sizzlingly hot. Distribution – technology and business models driven by the disruption of the agent-sales model, particularly through leveraging social media and ecommerce. Internet of Things (IoT) to provide greater amounts of more relevant data for underwriting decisions. Creating new insurers out of whole cloth which are not tied to legacy practices. Machine Learning/Artificial Intelligence – data nerds (and the investment community) find the sheer volume of data irresistible for this new technology. Blockchain – this was the flavor of the year in 2017, and startups still abound in this area. Guess what’s still not a theme in Insurtech? RegTech. Insurtech is, quite obviously, a big deal in and of itself. RegTech, also has a very high profile in its own right. Insurance is both a massive market (over 7% of US GDP is comprised of insurance premiums) and one of the most highly regulated. Reporting teams spend billions annually on compliance reporting, and the results are neither high quality nor efficiently produced. A pretty natural partnership, right? It defies logic that Insurtech and RegTech haven’t combined into some investment theme all of its own, perhaps with its own special mashup moniker – InRegTech? RegInTech? To borrow a pop culture analogy, it’s as if someone carrying chocolate and another one carrying peanut butter collided, sampled the combined taste, and never realized the seminal confectionary moment they had just experienced.